Apologies for the late notice, but even though it’s the break, SpockSoc is still on. 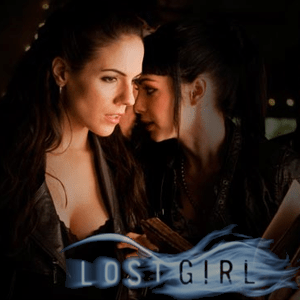 This week, we’re showing the second half of Lost Girl season one – we showed the first half back in the first session sometime. As usual, we’re in ChemSci M18, starting at 5pm. In other news, the Annual SpockSoc Trivia Night is coming up surprisingly soon, in week ten – that’s just three weeks from this Friday. So brush up on your trivia and start looking for accomplices you can bring with you to answer more questions.